How to choose the good quality of the stretch film? To choose the best quality of the stretch film, we first want to understand the film's production of raw materials and technical requirements, and so on, only to understand these we can choose a good stretch film. 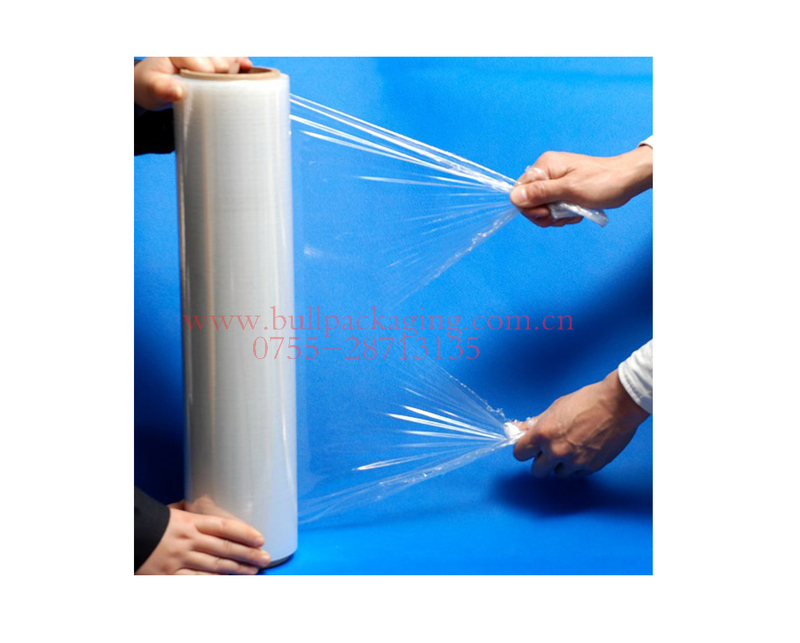 In fact, stretch film we can from the literal meaning is paid much attention to the extension of the, can't pull it off, if so it is also called stretch film, this does not contradict the?? So the better the tension, the use of the province, the package is also good! So we should pay attention to the tensile properties in the selection of the film, we hope that we can give you the knowledge to help you! Must not be cheap, buy poor quality!